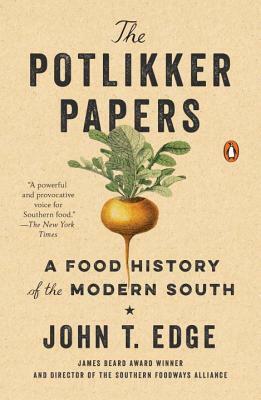 As the director of the Southern Foodways Association, John T. Edge has long sought to understand the South, its history and people, through its food, then and now.What people choose to eat, eat when they have no choice, where and with whom is life sustaining, literally and figuratively. In the South, with its rich agricultural environment and mix of people, complex, fascinating and sometimes troubled, food can tell a story. Going back sixty years, John T. has in his prose, sussed out these stories and by writing it down, is helping to shape a better future.